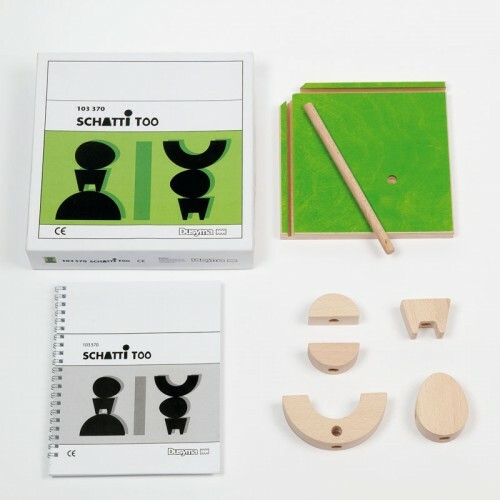 The Schatti Too is not a toy just for kids, it’s something to make you think and play with your little ones or friends. I remember having to do different types of views and drawing them when I was in school, and a lot of my friends had some trouble doing it, so this is a way to learn viewing the different views of an object with fun. 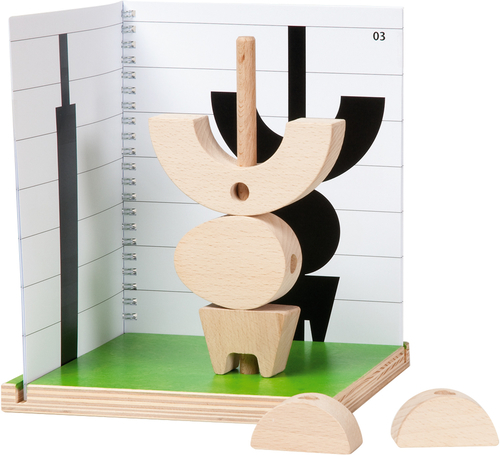 It challenges the children to make figures based on the shadow they see with wood toys. Original, don’t you think? 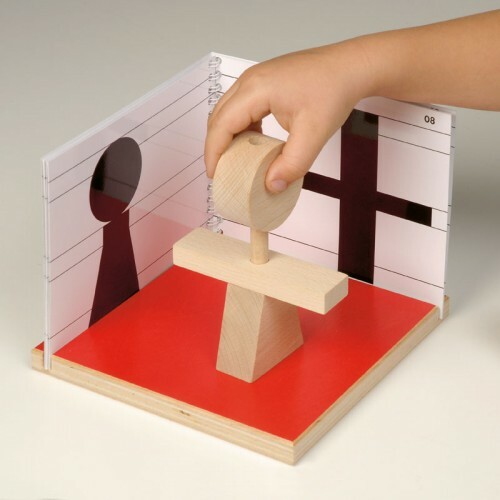 It’s recommended from 5 years old, but I think that anyone older than 5 would have a great time playing with it! Previous Previous post: Body On Baker Street by Vicki Delany – Great Escapes Blog Tour + Giveaway!